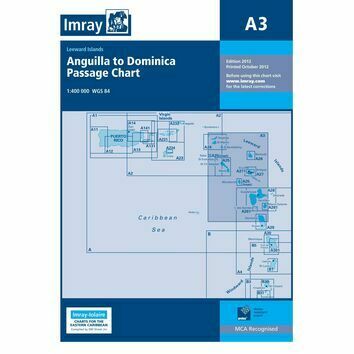 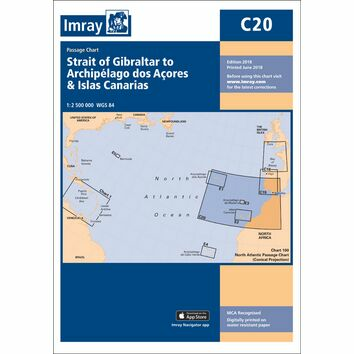 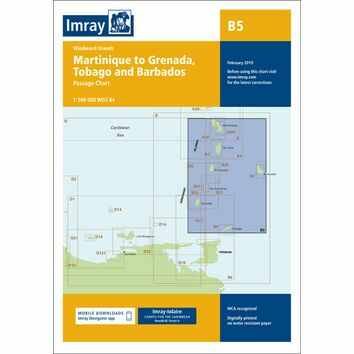 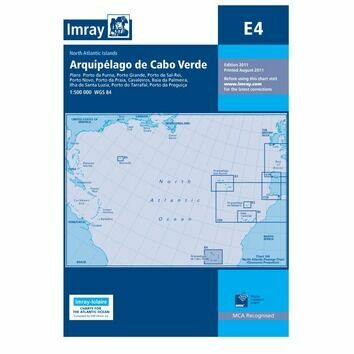 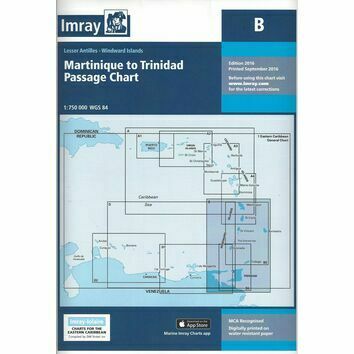 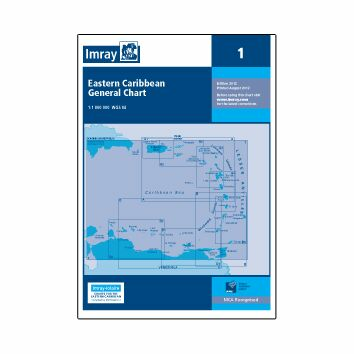 Our Atlantic & Caribbean Imray charts cover everything from the Virgin Islands to the North Atlantic Passage, helping you plot a safe and accurate course during your next sea adventure. 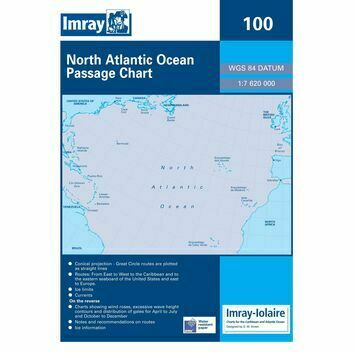 Based on award-winning cartography, each and every chart is rigorously quality tested and based on up-to-date hydrographic surveys. 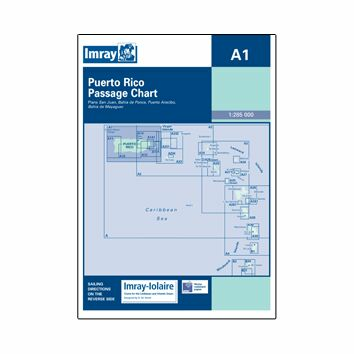 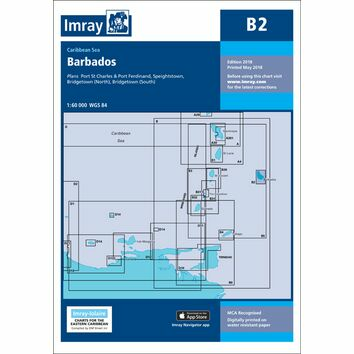 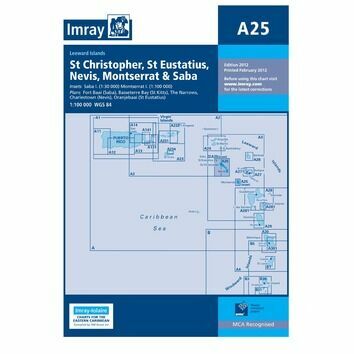 Imray charts are also digitally printed on water-resistant paper that can be drawn on with a pencil or ballpoint pen.